Pre-planning your cemetery arrangements is one of the most important things you can do. Pre-planning gives you the opportunity to plan every detail of your cemetery arrangements ahead of time. 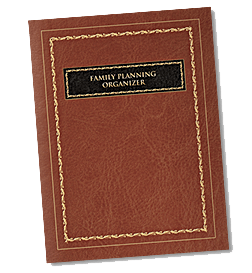 By recording your wishes ahead of time, you will release your family from the burden of planning your arrangements during a very emotional time. Your family will know exactly what you want, and not what they think you want. At our cemetery, our compassionate counselors will help you record your wishes and put a plan in place using our free planning tools. Pre-planning your arrangements will help avoid family disputes, or involvement by others who may not know what your wishes are. No one likes to think about death, let alone plan for it. If you’re like many people, discussing your own mortality is an extremely uncomfortable topic. 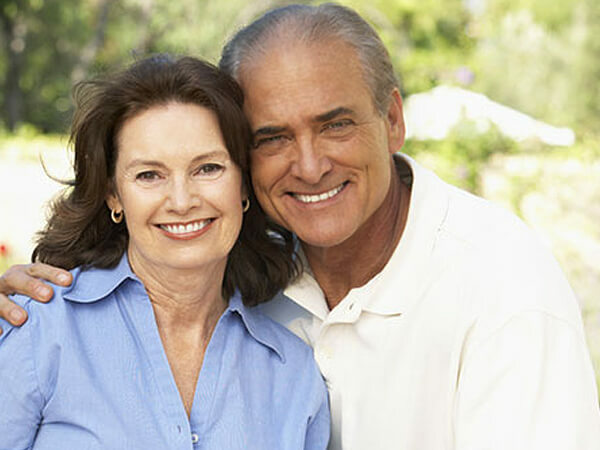 However, by pre-planning your cemetery arrangements, you relieve your family of having to make important financial decisions during a period of great stress, grief and emotion. “Did we do the right thing?" Click Below for YOUR Complimentary Organizer TODAY! The goods and services selected will not cost anything more than at the time you selected it. You’ll lock in the cost of your funeral at today’s prices, even if you live for another 50 years. No matter what the cost of fulfilling your last wishes at your time of need, pre-payment guarantees you will never pay more, regardless of inflation. In fact, since pre-paying ensures that you are protected against inflation, you can save thousands of dollars to spend as you please or leave to your loved ones. Definite arrangements have been made. No other financial decisions need to be faced. Your funds are held by one of the country’s leading reputable financial institutions in a special contract, designed solely for providing the exact cemetery arrangements you have chosen at the time of need.